buildings to demolish, finds himself helping a band of "Microtemporal Archaeologists"- scientists who study the very recent past through the posters and signs that cover Berlin's buildings. Dr. Gioia Arrigoni, the group's enigmatic leader, puts him to work cataloging scraps for the archive, and an unlikely alliance takes root . . .
A meditation on friendship, vocation, and culture, "PAPER" offers notes stolen from the group's archive. The developer-turned-amateur archaeologist eschews scientific notation in favor of humorous observations and stories of working with "Dr. A" and her assistants. 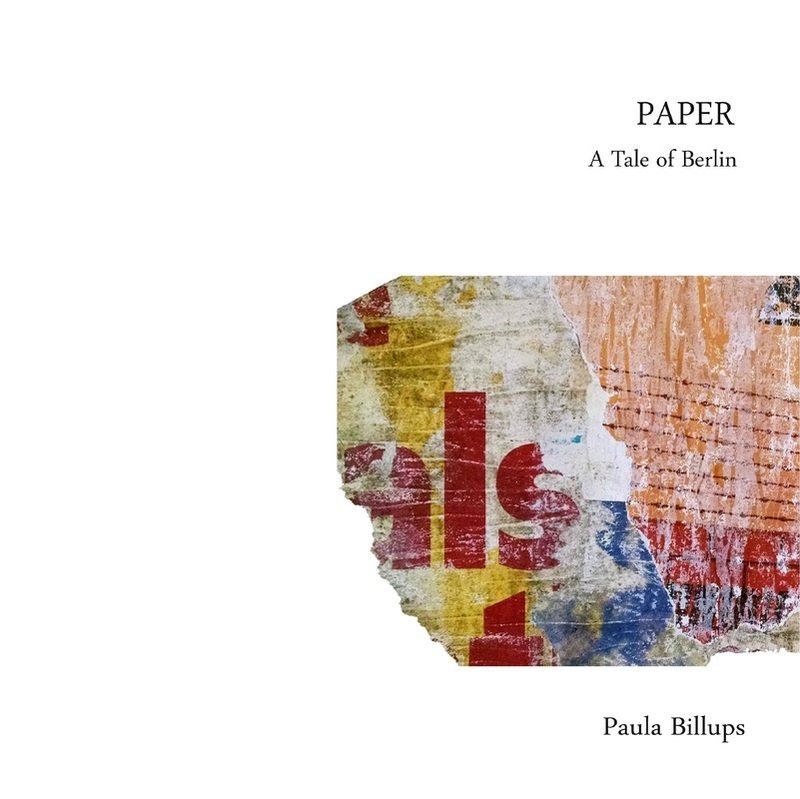 A love letter to Berlin, the reader finds hidden haunts and special sites where liberty, love, and creativity rule the streets of one of the world's most seductive cities. In August of 2017, artist Paula Billups announced she would create 30 paintings in 30 days and offer them for sale, with 100% of the sale price to be donated to the Southern Poverty Law Center. She did this independently, in response to the racist violence in Charlottesville, Virginia. On completion of the project, 30 days had passed, 28 of the works had sold, and Ms. Billups donated over $1,300 to the SPLC. This book is a collection of all 30 works. 100% of profits from its sale will be donated to the SPLC. Ms. Billups painted scenes of tranquility and great natural beauty, drawing on the gorgeous landscapes of New England and the small wonders of everyday life. These jewel-like paintings were created in the spirit of peace and justice, and in hope of a more harmonious world for everyone. 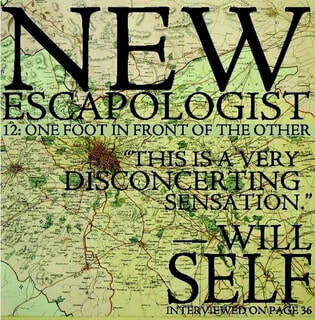 New Escapologist Issue Twelve: One Foot in Front of the Other. Featuring Will Self on walking in cities, Paula Billups on walking as art in Berlin, a poem from Murray Lachlan Young; Robert Wringham on his latest daring escape; Joshua Glenn on “the perfect flaneur”, and Tim Eyre on walking Tokyo.